This weekend I did a little shopping and picked up my favorite Sam Eldeman loafers, with spikes! I've had my eye on these for quite some time. 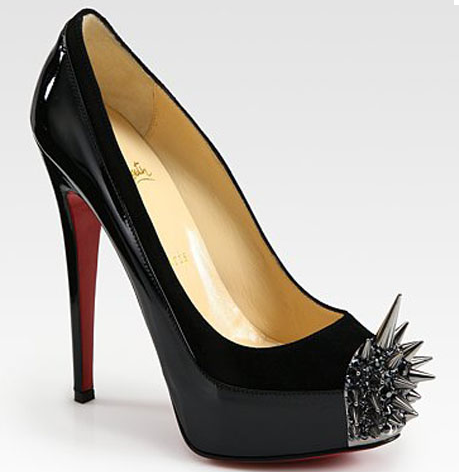 I have become obsessed with spikes and love to see how people pair them. They can be easily dressed from day to night and give any look an edgy vibe. 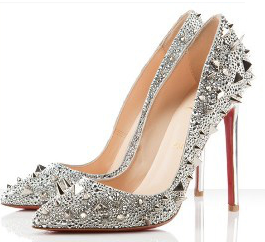 I especially love the Christian Louboutin spikes, yet that steep price point is killing it for me. 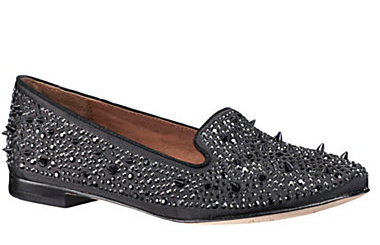 I first fell in love with the ballet flat spikes when I was browsing the Saks 5th Avenue website. I love to see how the collection has grown. For some reason it makes me think of - Rude Boy- or one of Rhianna's crazy songs. For now ill just continue on with my collection of Sam Edelman spikes. I spent all day yesterday re-organizing my guest bedroom/ office for our first visitor next month. 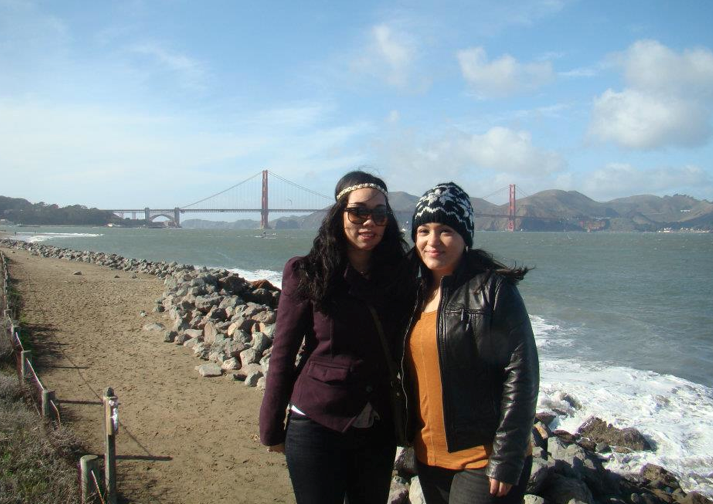 I can not wait to see my prima even though we just saw each other in San Francisco in January it feels like decades!! Thanks to the help of the BF we de-clutterd and redesigned the space. Somehow on Saturday I found myself at Lowes - and in the paint section. My spur of the moment impulse buy of paint led to a whole room transformation. 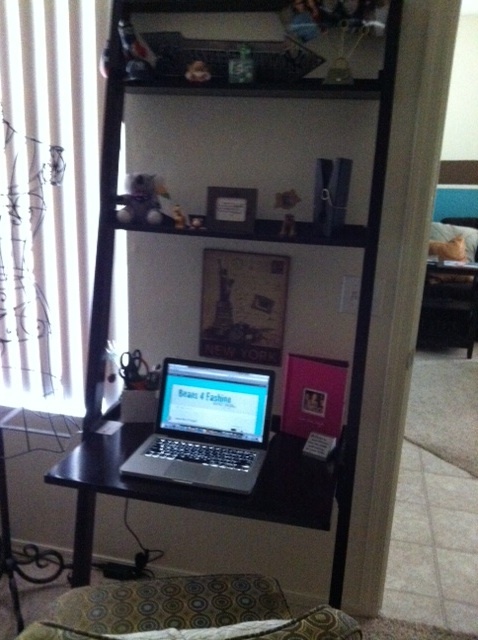 Here is my new little desk ( the picture is a little dark but you get the idea!) Ill post more pictures of the guest room later this week! And as for the Oscars.. I can honestly say I've never been into award shows. They are long, over drawn at times & just not my cup of tea (just my opinion) but I do love to see what stars are wearing on the red carpet. This season I am loving all the white gowns -- here are some of my favorites from last night!